A butterfly’s natural characteristics are that it is a vibrant, colourful, delicate, and adaptable creature. 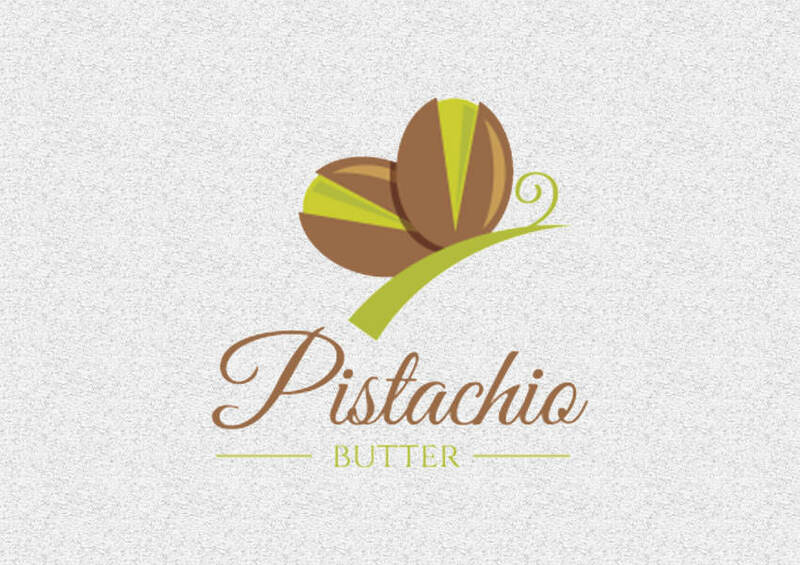 A butterfly logo can be used by companies that would like to represent multiple qualities such as a young & bright work-force, or a dynamic business strategy. 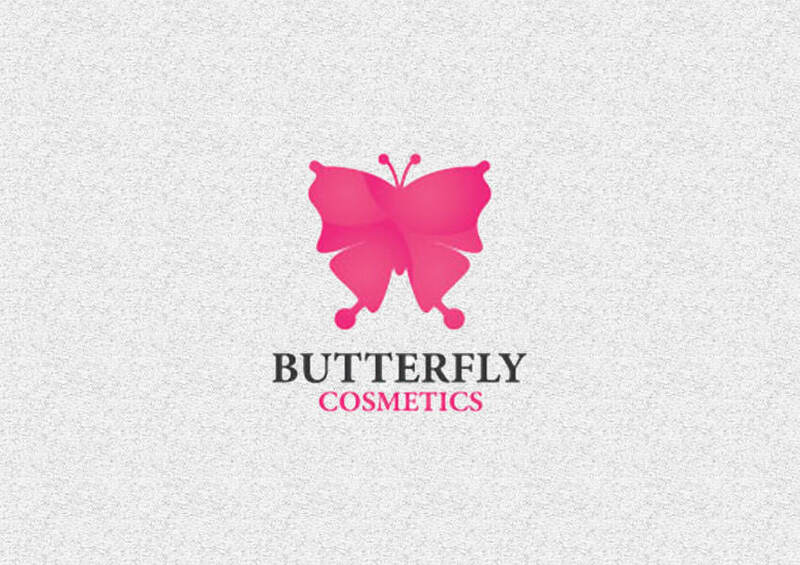 Due to its colourful scheme the butterfly company logo could represent a varied presence in several industries. The varied colours on the wings of a butterfly such as blue, grey, red or yellow can offer a wide perspective to the audience. The multi-colour existence will support the fact that the company respects diversity and thus indicate that the organization’s culture embraces people from different sections of the society on the basis of merit. Being anadaptive creature, the butterfly logo can be shown as a depiction of growth and thus the recent growth of a new start-up organization can be shown.The celebration of multiple aspects of an organization’s success such as diversity and growth in a single logo definitely makes the butterfly design a unique choice. The butterfly logo can be used by companies from various industries such as: creative, technology, health & wellness, tourism, organizational development, sports, leisure, software and website design. In addition, a butterfly logo can represent environment friendliness and care-giving attitude for not-for-profit companies that work for good causes.